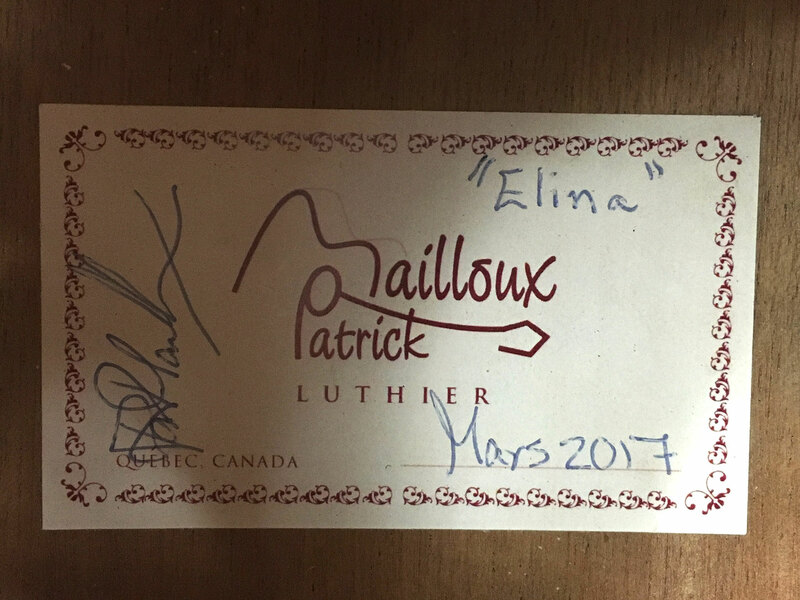 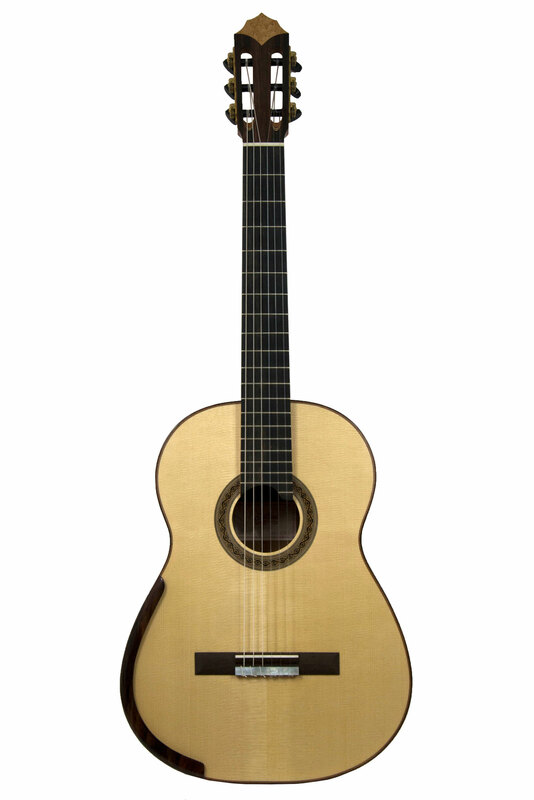 Elina, that is the name of our new Patrick Mailloux's guitar. 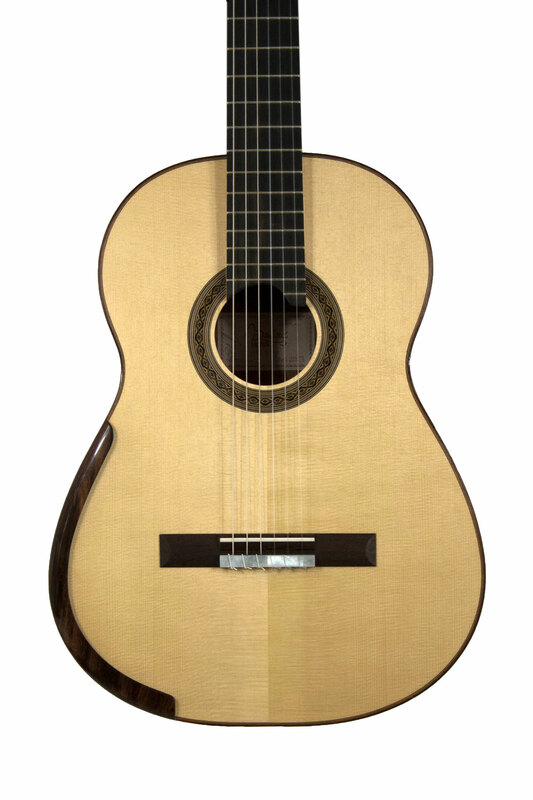 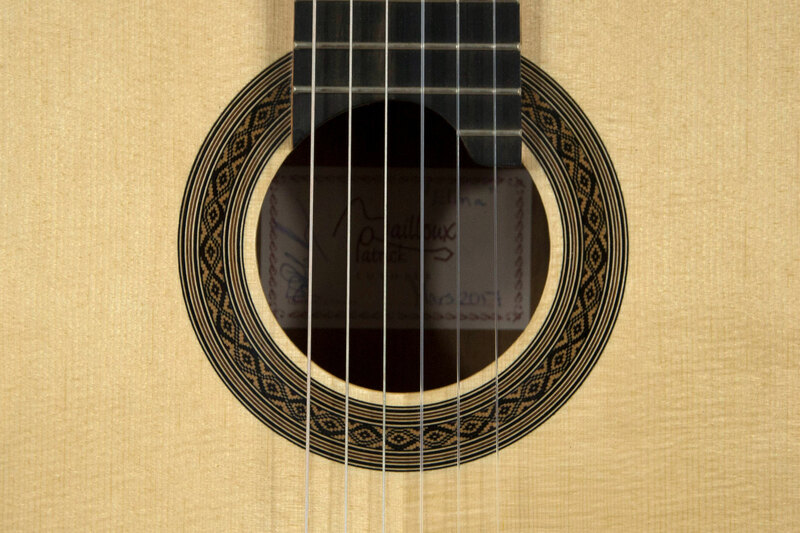 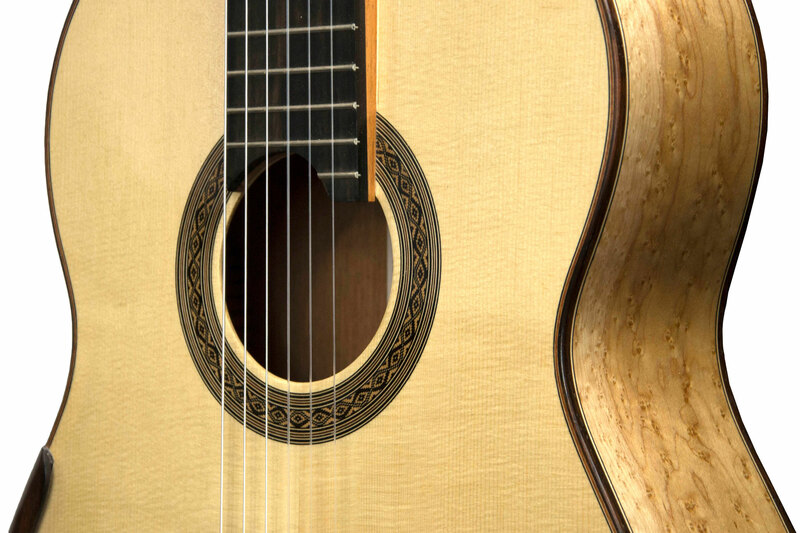 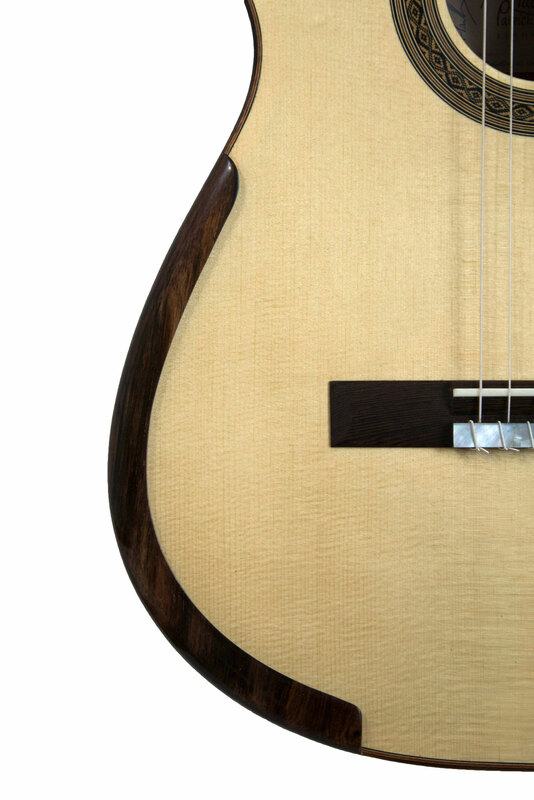 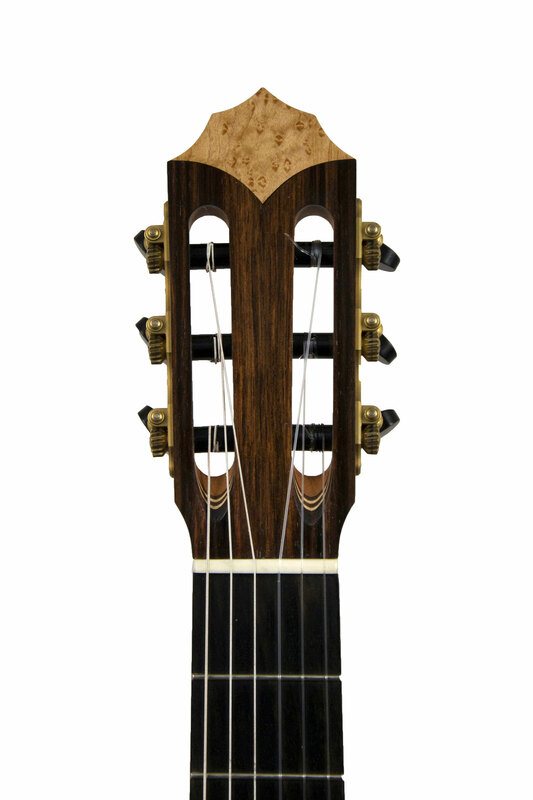 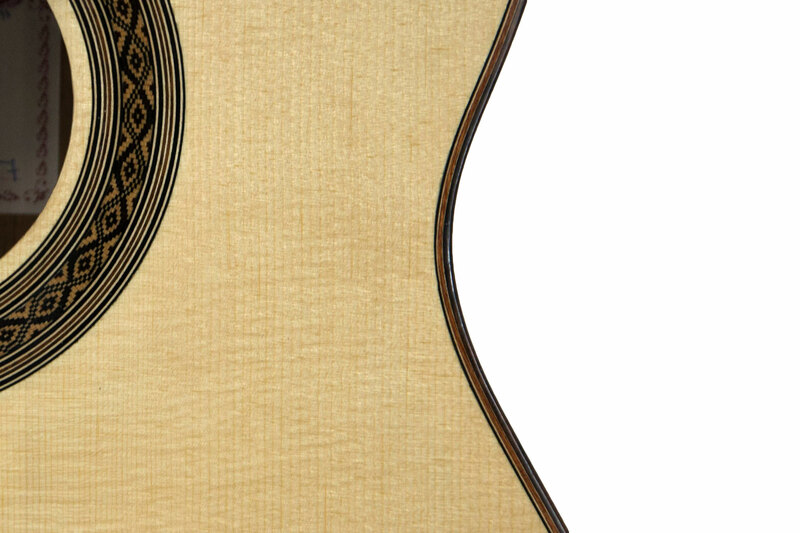 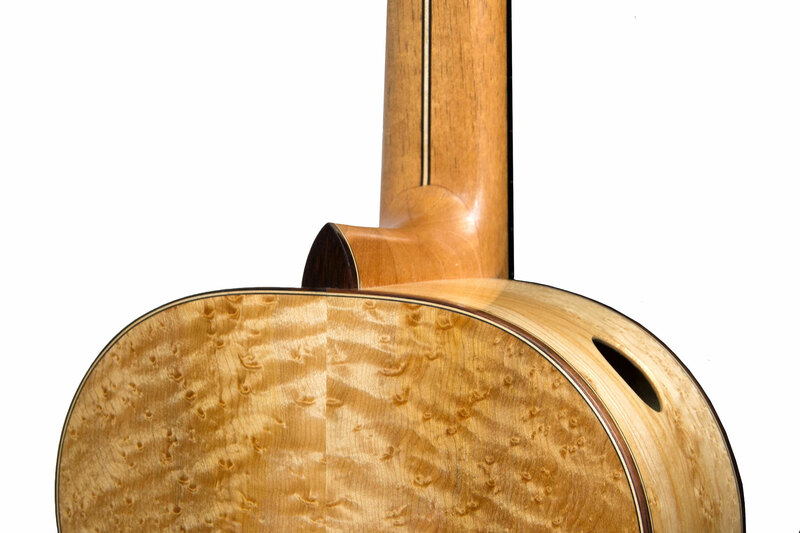 The precision and elegance of the Quebec luthier's work can be found, both in aesthetics and in the sonority where power combines with a beautiful musicality. 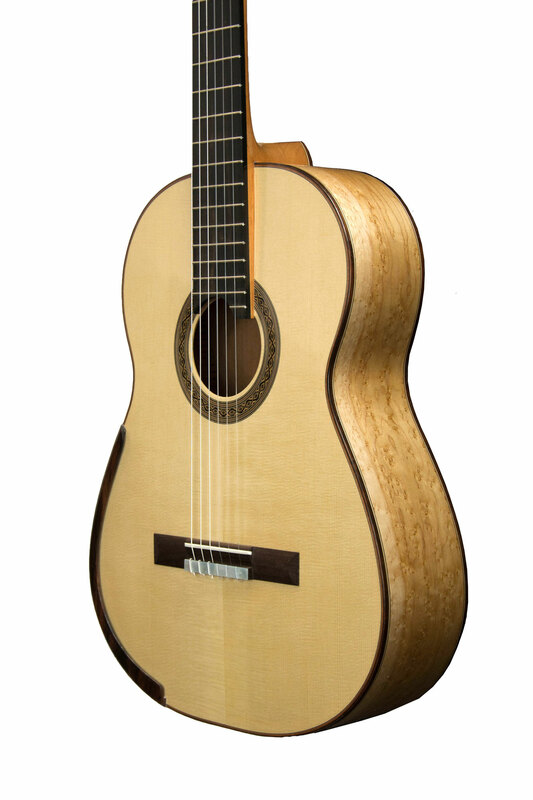 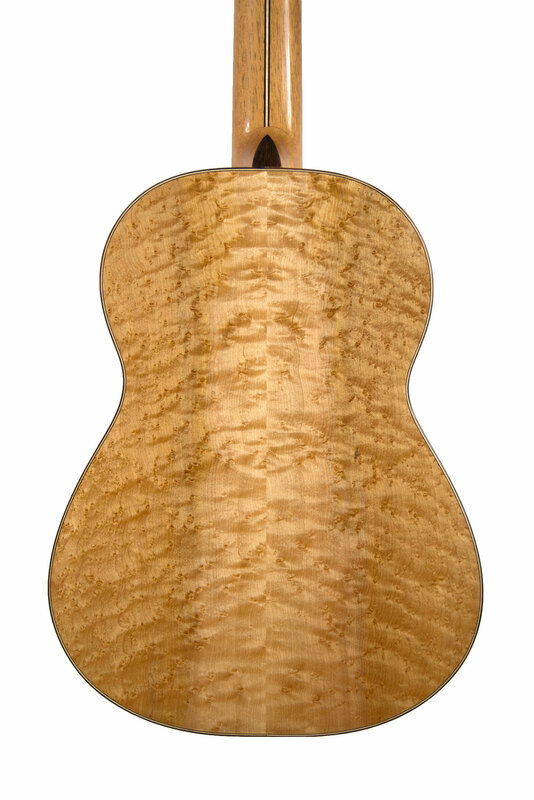 The woods are superb, the maple on the back recalls the Quebec origin of the guitar, the finishes are well done. 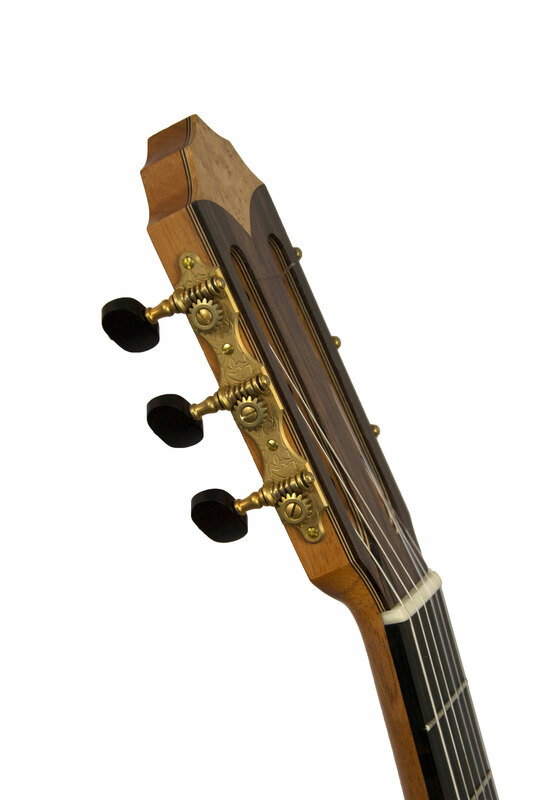 The basses are percussive, the treble colorful and singing, the timbre is deep. The reactive response and the good flexibility of the notes make this instrument very pleasant to play.